Samsung announced the much awaited flagship (should we say duo!) of 2015 in the form of Galaxy S6 and S6 edge. While this brought it tons of new bump ups in specs and also some innovative features and curves, there were certain changes that Samsung made which was quite a surprise – no more option for expandable memory via micro SD card slot, no more user removable battery. While no option to add extra memory cannot have a workaround, some experts have now indeed figured out a ‘hidden‘ feature that lets one take the back cover off and replace the battery! Wow, how you ask? 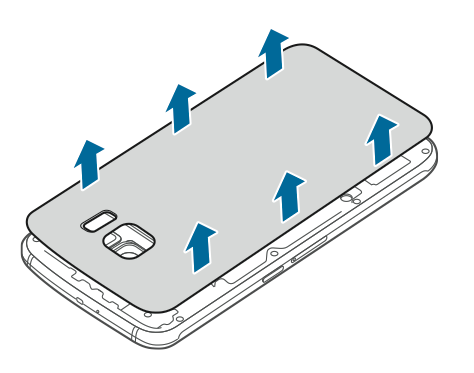 Well, the detailed instructions as to be found inside Samsung’s own official user manual for the S6. Important Note – Proceed with extreme caution! Always remember this activity requires caution, hold and concentration for what is being done. This is NOT a normal activity that a user would do but something who is confident of navigating through the instructions should attempt to do this. Samsung has a very good coverage of service centers and it’s always recommended to bring your device to them in case of need. (Samsung themselves put the following caution in the manual), This is ONLY for the Samsung Galaxy S6 and NOT the S6 Edge. Disclaimer: Unauthorized removal of battery will void your device warranty. We will not be responsible in case you break your device. Try at your own risk! 1. 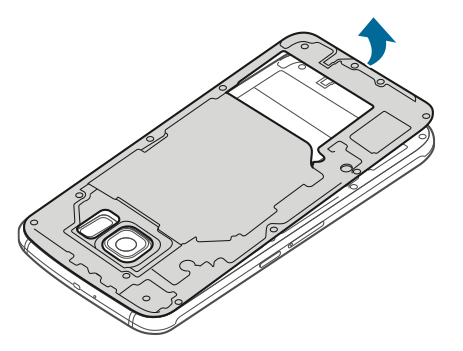 Remove the SIM card tray from the device before starting battery removal. Note: To remove the Gorilla Glass 4 back cover, you need to heat the back using a heat gun or hair dryer to melt the adhesive. Then use a guitar pick to set the adhesive apart and pull off the glass cover (check this video for reference). Take extreme caution while doing this or better visit a mobile repairing shop to get it done with help of a professional. 3. 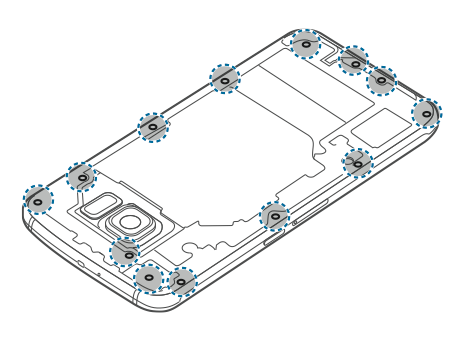 Loosen and remove 13 screws as shown in the image below. – Remember, this step requires the right kind of screw drivers. An incorrect tool can damage the screws and it will be hard for you to find replacements. If you don’t have the kit, get one from a store. 4. Remove the circuit board. – Remember to pull out the circuit board from the Bottom portion. If you try the from the top, it may meddle with the camera placement. 5. 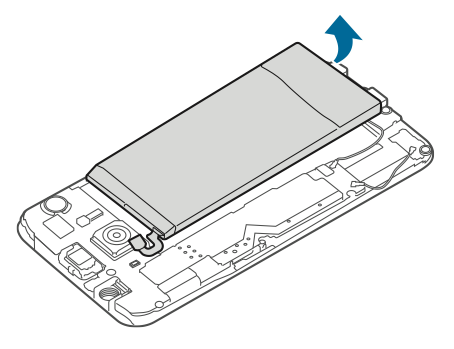 Disconnect the battery connector as shown in the image below. 7. Insert the new battery, connect the battery connector (ribbon cable), put the circuit board back in place, fix and tighten all the screws and put the back cover back in place. If you followed the above instructions carefully, viola! You’ve replaced the battery yourself. 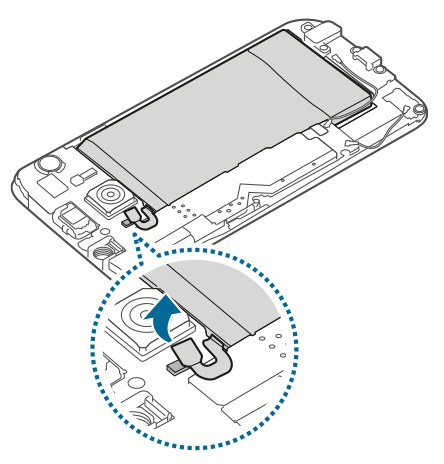 The instruction in step #2 will also help you in replacing the glass back cover in case you break it.